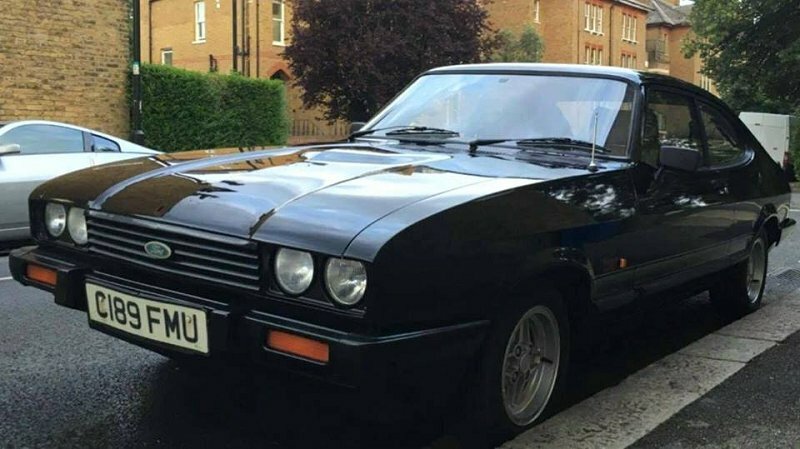 Black mk3 Capri 2l Laser registration number C189FMU was stolen from outside the owners house in East Dulwich, London on Sunday 21st October 2018. The bodywork is in good condition having recently undergone work. The car has a new windscreen fitted which has a black mark at the top for the rear view mirror but there isn't one fitted. Anyone with any info can contact the owner Jack Green on 07906254485.